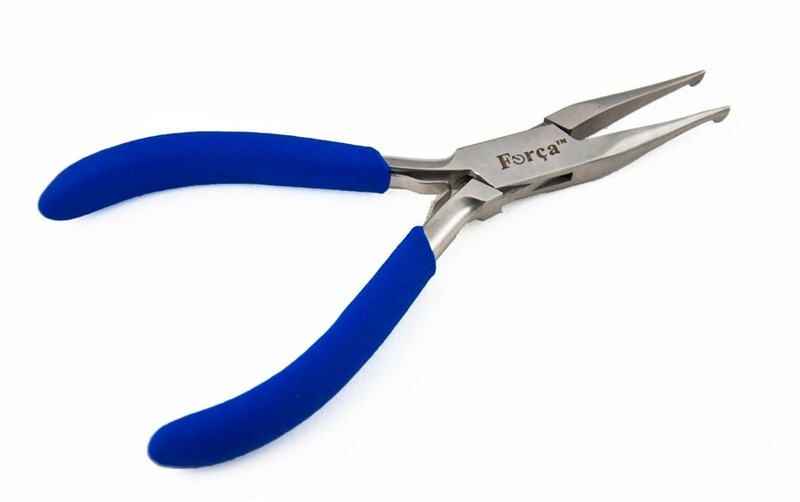 Description: • These Tweezers Pliers with Blunt Tips are made of Polished German Hardened Stainless Steel and are the perfect tool for delicate and precise jobs. 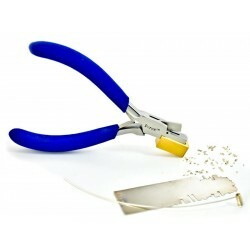 Their tips are aligned with inside groves and capable of picking up a human hair, holding filigree wire, beads, threads or small particles, etc. 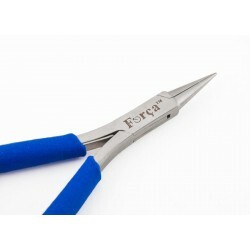 • These Tweezers Pliers with Blunt Tips are the perfect tool for delicate and precise jobs. • Their tips are perfectly aligned with inside groves and capable of picking up a human hair, holding filigree wire, beads, threads or small particles, etc. 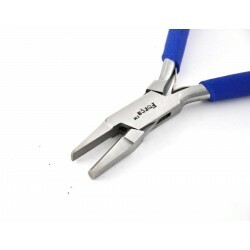 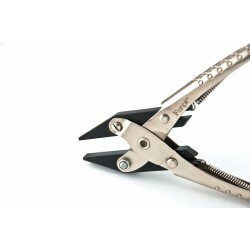 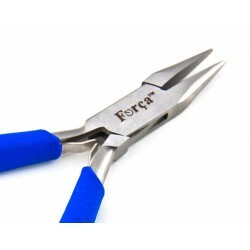 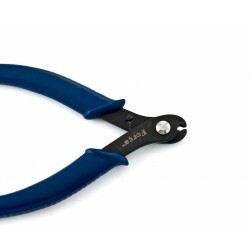 • These pliers are made of Polished German Hardened Stainless Steel. 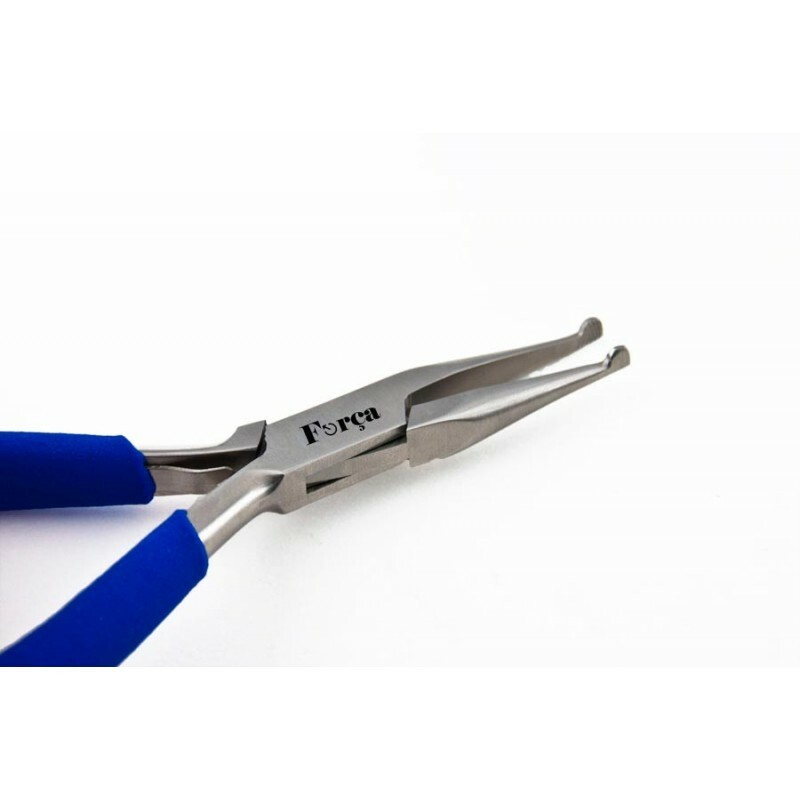 • Manufactured by master craftsman technicians to last forever with box joint construction for stability and perfect alignment. 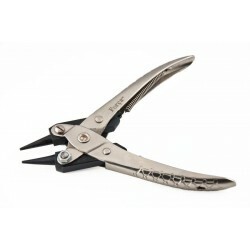 • Equipped with coated Anti-slip grip handles for a maximum comfort and double leaf springs. 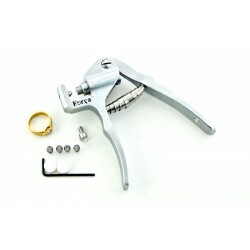 • This feature will make your hands do a little less work and help avoid hand fatigue. 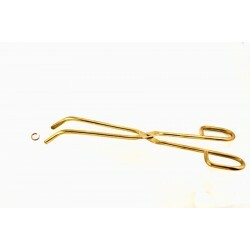 • Weight: 2.7oz. ~ 76.6g. 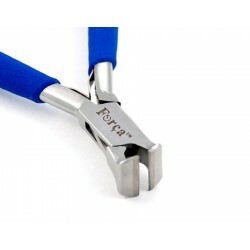 • These pliers are lifetime guaranteed.